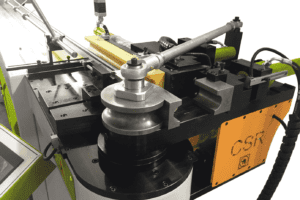 Selmach Machinery are delighted to announce their partnership with CMS Technologies. The CMS Waterjet Systems are capable of cutting a wide variety of materials using a very high pressure waterjet and abrasive mineral. 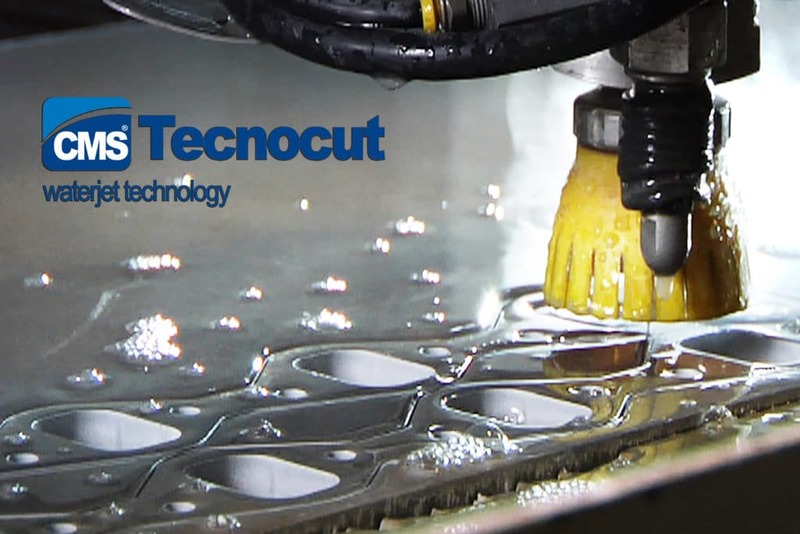 Waterjet cutting is one of the fastest growing cutting processes around the globe and is used across many engineering and fabrication sectors. 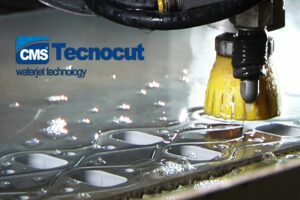 It is the preferred method for cutting materials that are sensitive to high temperatures generated by other methods such as laser and plasma systems. One of the many advantages of the Italian CMS waterjet is that they manufacture the complete package from the machine structure, pump, controls and software. With over two thousand machines installed worldwide, CMS are a highly efficient and well respected within the waterjet manufacturing industry. 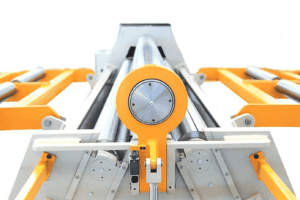 Their models include class leading features such as dredging systems fitted as standard and a parallel pressure intensifier that features extremely low downtime. 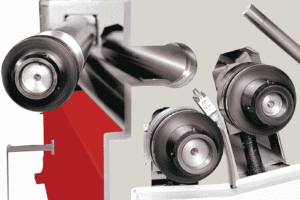 Automatic doors to enclose the cutting area bring an improved working environment.